Hello everyone, My name is Breanne and I am here to admit to you that I have a problem. 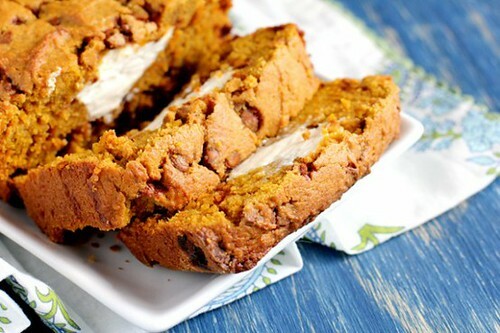 I am currently obsessed with all things pumpkin. 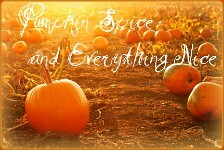 Pumpkin Frappucinnos, Pumpkin Chai Lattes, Pumpkin cookies, pumpkin bread, Spice Pumpkin air freshener....you name it. I love it. And lately this weather has been so bipolar and consequently so have I. What was I talking about again? OH right. Pumpkins. 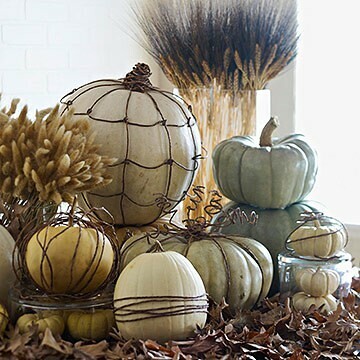 Now, until Thanksgiving I am going to be trying out some Pumpkin Recipes, along with some pumpkin crafts that I will sharing on the blog. 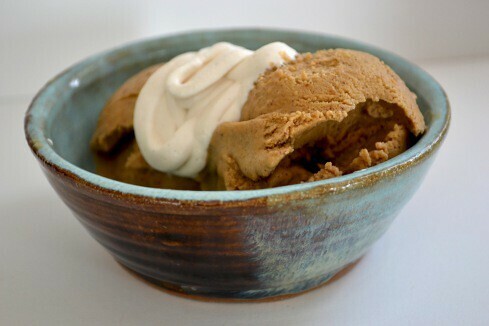 I wrote a post last fall here about "pumpkin spice" (but not really) last fall. It is more about Mocha Club and the scarf I bought than anything else. The scarves are made by women in Ethiopia. A sweet blogger friend of mine will be venturing over there NEXT WEEK! How exciting is that? She'll be working with a different organization but nonetheless she is going. You can visit Jennifer and her blog at The Blair Affairs and read about what she will be doing here. Please stop by, say hello, and say a prayer for her. 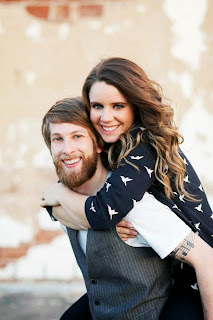 I am also a sponsor for her blog this month! You can read my post from last fall here. 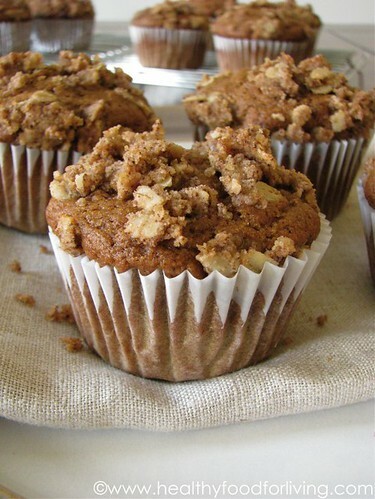 With the arrival of Fall, have you tried anything with pumpkin? Please share any recipes or crafts you might have! Hehe. It is funny how pumpkins lead to Ethiopia! :) So glad to have you as a sponsor. 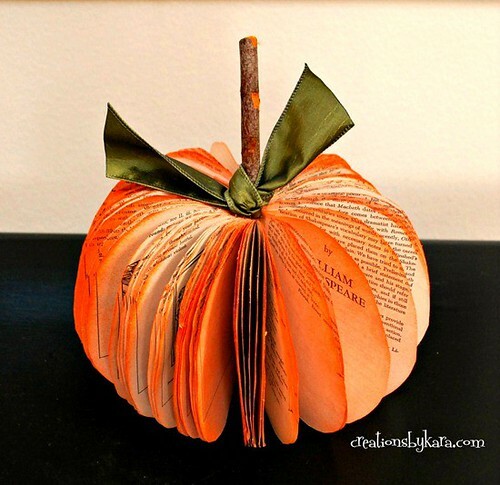 Oh and that book pumpkin is SO CUTE!!! 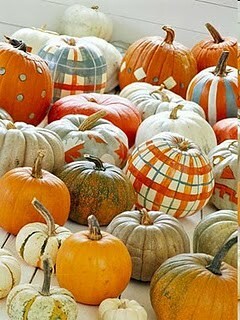 I am obsessed with pumpkins too! I got so sad when I learned that a lot of pumpkin patches got destroyed by hurricane Irene. Lol my roommate laughed at me cause I said that I couldn't live without pumpkins! Haha I love how you intertwined pumpking with scarves and Ethiopia. Haven't any pumpkin related goods yet, but my eyes feasted on this post. I love pumpkins! There is something about a pumpkin that makes me feel like fall is finally here and then in will swoop all the Holidays. It gives me this warm fuzzy feeling. 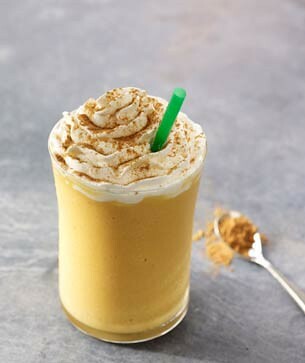 I LOVE pumpkin bread and lately Pumpkin Spice Frappucinos (with caramel) from Starbucks. 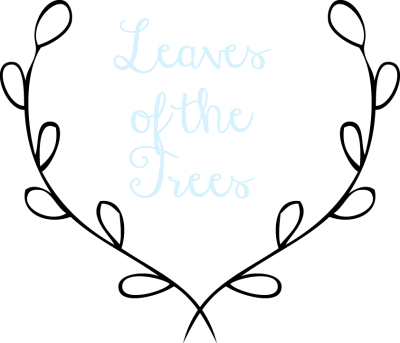 It still gives me that fall feeling even on hot days. p.s. LOVED that bat idea! My name is Natalie, and I too have a pumpkin obsession. Nice to meet you! =D And I know what you mean about Pinterest. Half the stuff I have on there I'll never get around to making or baking.